Farm Hope Thrive provides African farmers with the knowledge needed for the poor to feed themselves, generate income and end poverty. 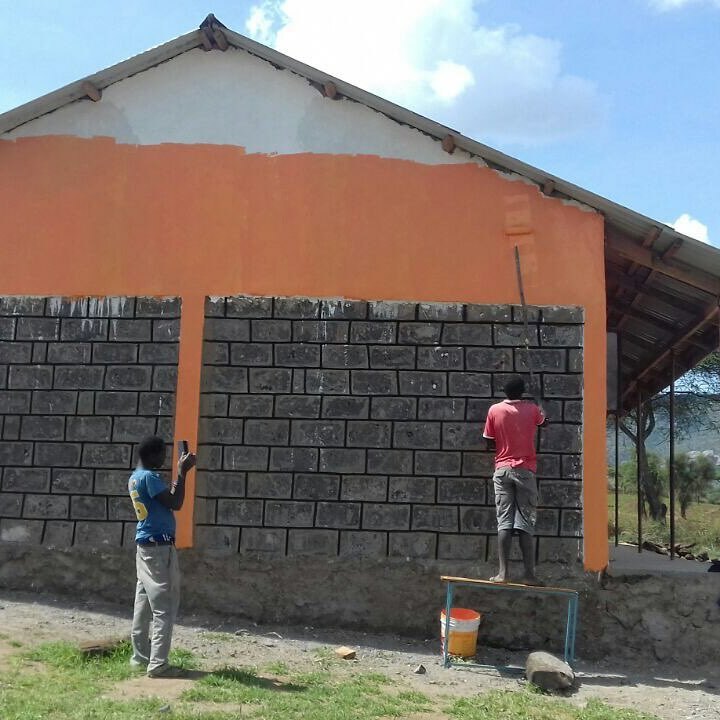 Beginnining the Ormee Primary School for the Maasai community, our project starts in Tanzania. We are equipping the next generation with the right tools and education to sustain their agricultural movements and local communities using biblical principles. 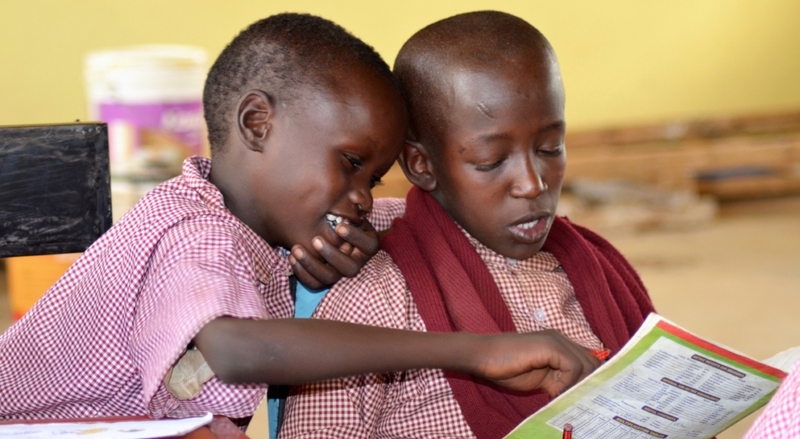 As part of our sustainable model, we build schools where education allows for the continued growth of a Godly education and practical skills for agricultural sustainability. We equip local farmers, pastors, leaders and teachers to farm, yield crops, while developing a close relationship with Jesus where people can love others. We introduce a holistic approach in order to yield crops, care for God’s creation, and earn profit applying Kingdom principles, which ultimately encourages others to give back. 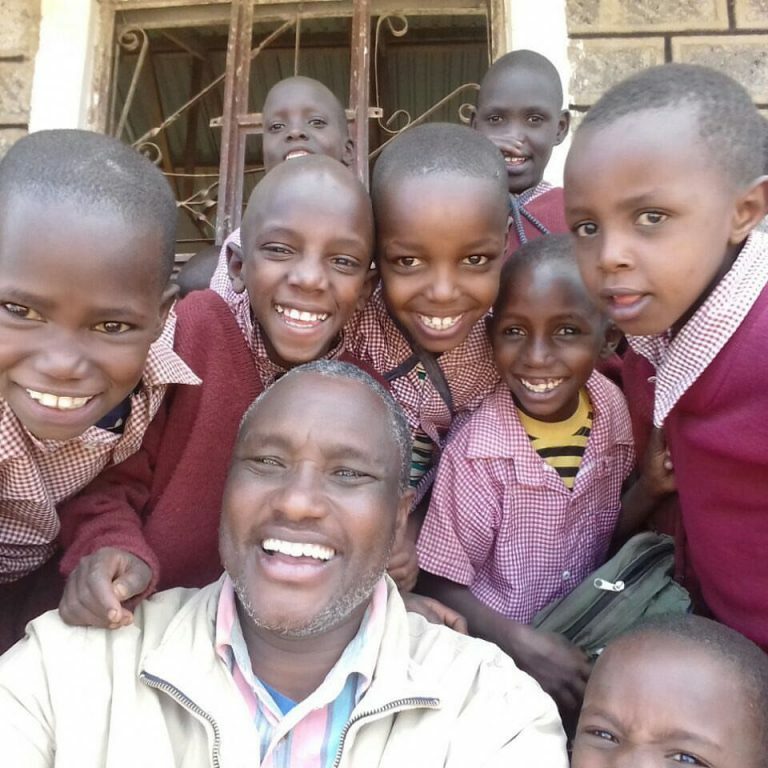 In 2015 Farm Hope Thrive partnered with Pastor Joseph Ngida of Mairowa, Tanzania, to build a Christian school known as the Ormee Primary School in a remote Maasai community. 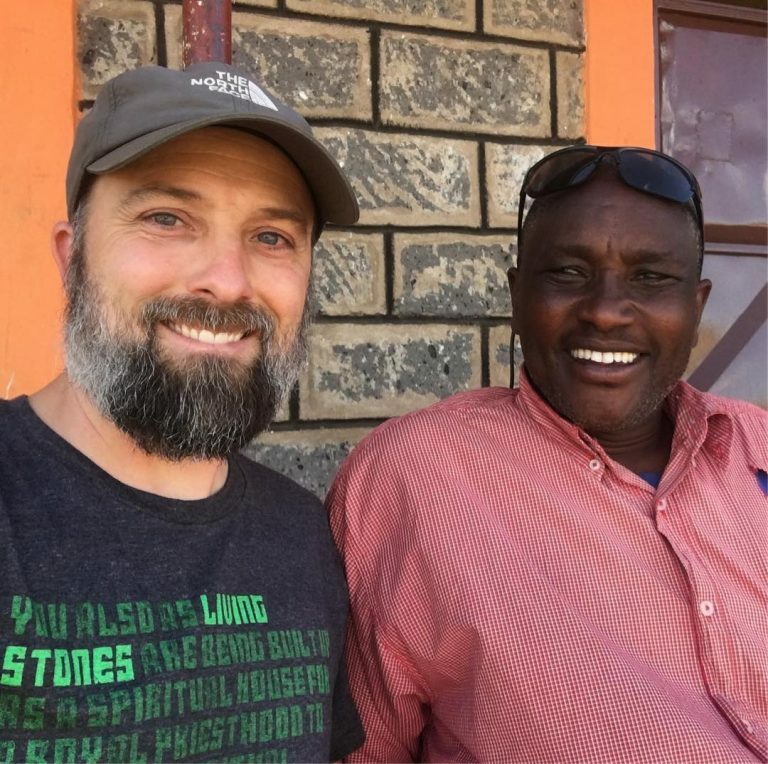 Joseph is also a Maasai church planter and has planted over 20 churches in Maasai land in Northern Tanzania. 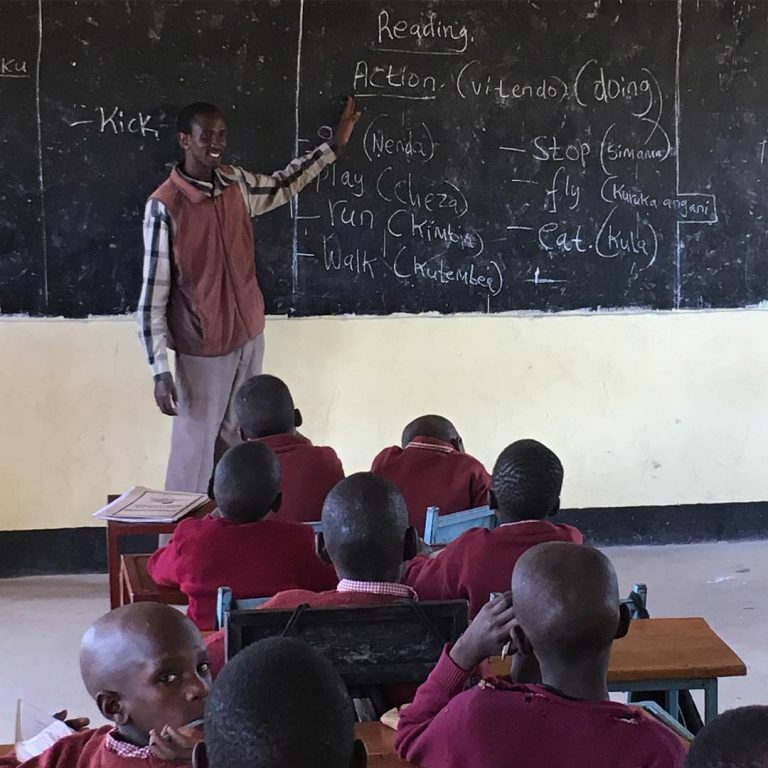 The Ormee Primary School provides quality Christian education to local Maasai children who, more than likely, would not have the opportunity to do so. Our mission is to equip the next generation of leaders to make a Kingdom of Impact in their own lives, their families, their community and their nation. 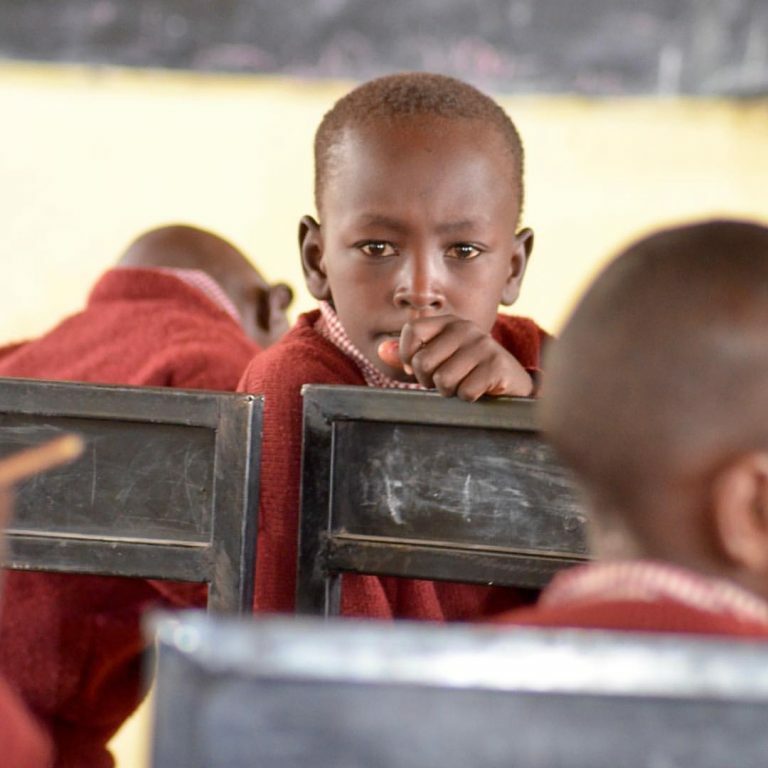 Since the project started, four acres have been purchased, two classrooms completed, three classrooms under construction and 104 children currently enrolled in preschool, Standard 1 and Standard 2 classes. Currently in the Tanzanian public schools and government is posting one teacher for every 150 students. Ormee Primary School has one teacher for every 30 students. A well has been completed on the school property and sponsored by our friends at Maji Hope. The well provides clean water to the school and the local community. 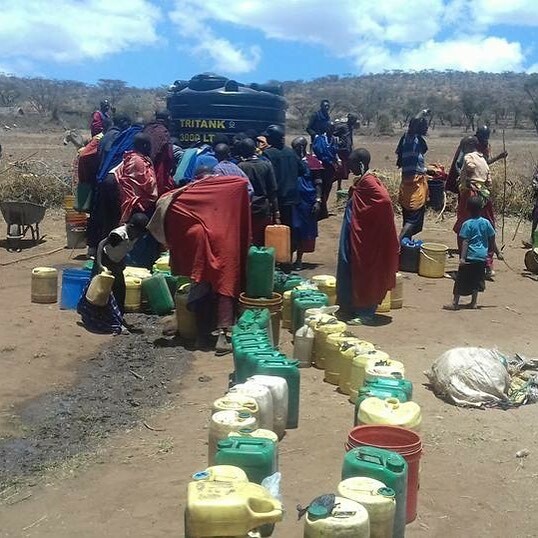 The abundance of water also provides the Ormee Primary School the means to grow staple crops for the school, as well as crash crops throughout the year to sell and make a profit. The majority of our work is in Eastern Africa. Tanzania borders the Indian Ocean and is between Kenya and Mozambique. The official language is Swahili with a population of just under 50,000,000 people among 120 different tribes. Religions included Christians 30%, Muslims 35%, and indigenous beliefs 35%. Environmental issues continue to grow with the population. Soil degradation, deforestation, desertification and destruction of coral reefs threatens marine habitats, recent droughts affected marginal agriculture, and wildlife threatened by illegal hunting and trade, especially ivory, just to name a few. With an average income of less than $2 USD a day, Tanzanians are in need of training and opportunity. We are strategically located in an area where we can impact local rural communities and beyond. Join us as we make a difference in children's lives. 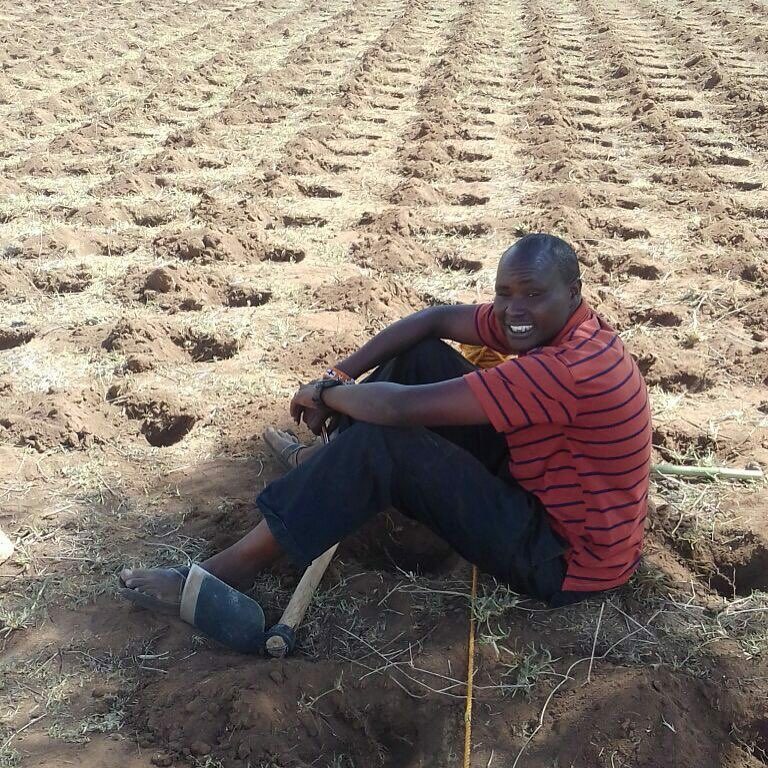 Help us equip the next generation of African farmers. As we lead in agricultural sustainability and Christian education, partner with us as we change communities in countries around the world.